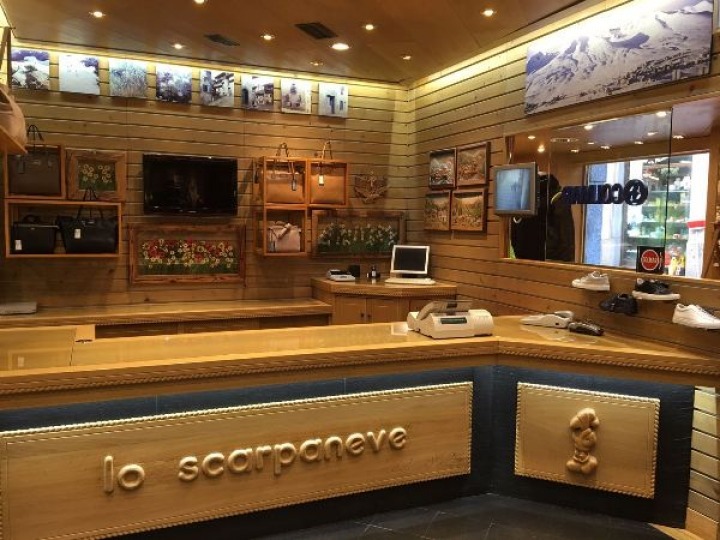 Started more than forty years ago from a small ski shop, the "Scarpaneve" is now a refined botique, specialised in mountain clothes. If you are looking for dressing in style, that's the place! 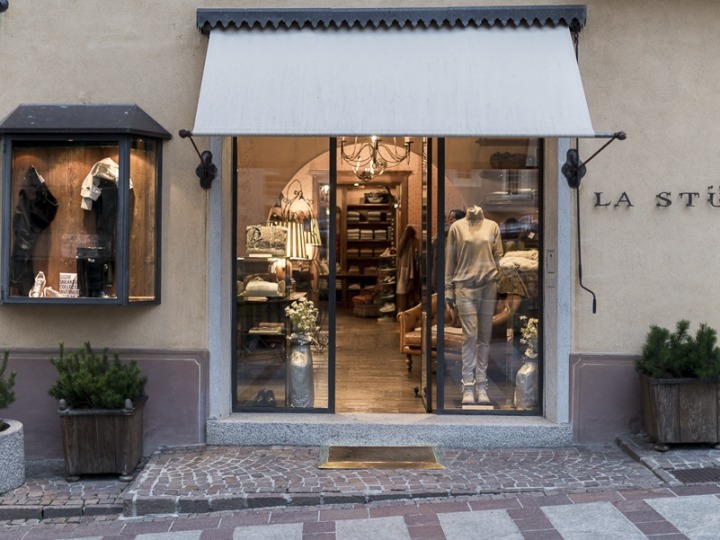 Along Corso Milano, in the city center of Ponte di Legno, the delicatessen "Salvetti" can offer to its visitors a wide selection of typical local products, such as cold cuts, cheeses, mushrooms and honey, next to several other Italian culinary delights. A must for those looking for tasty mountain souvenirs, or simply great food.